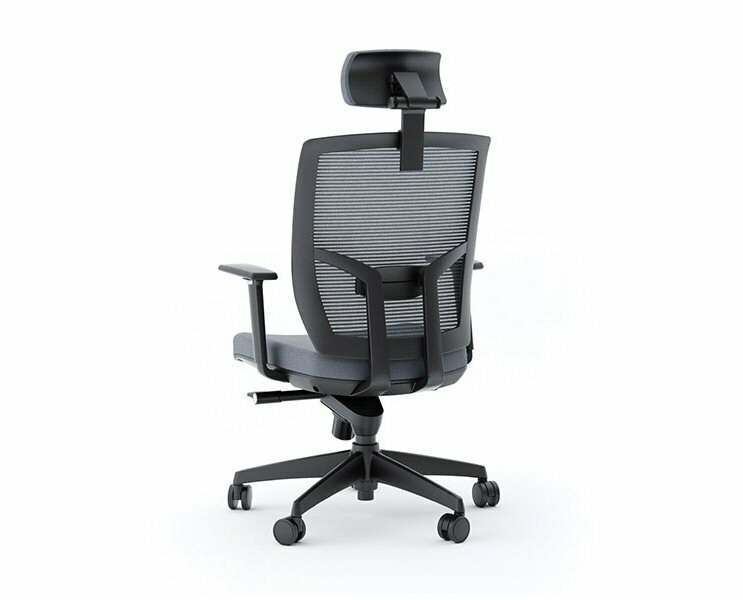 BDI TC-223 Office Chair is designed for today’s workplace. 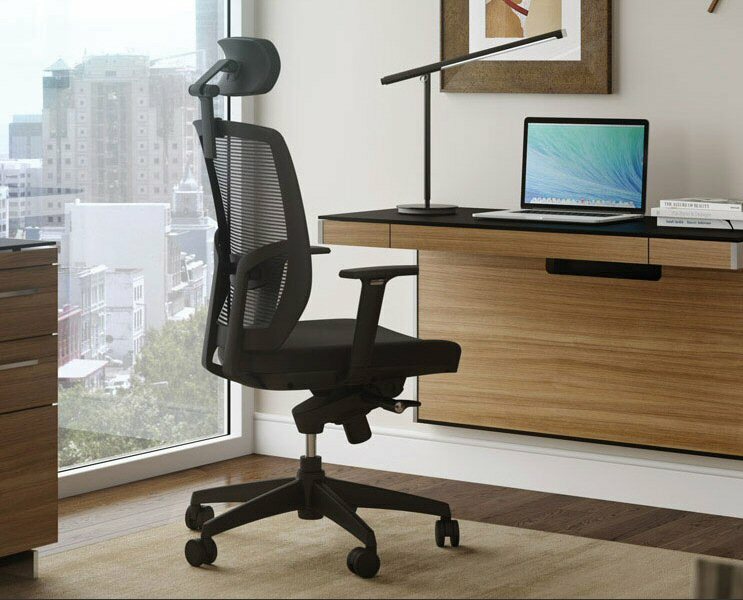 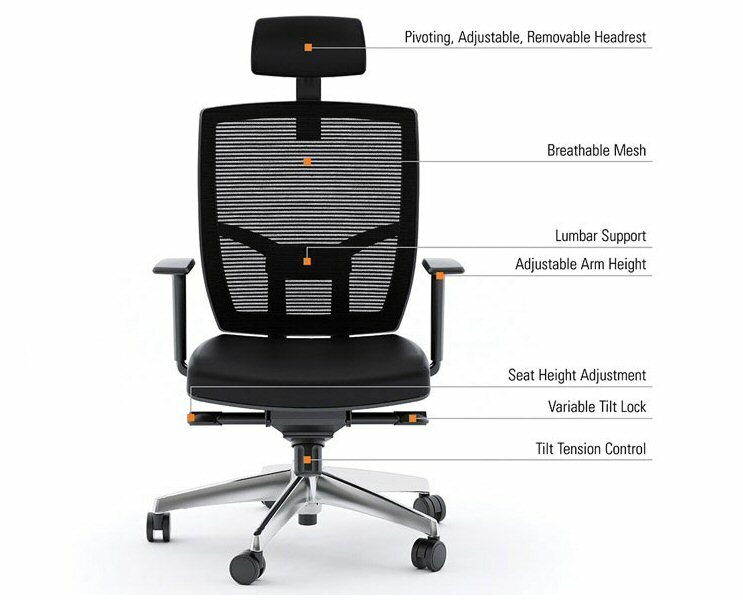 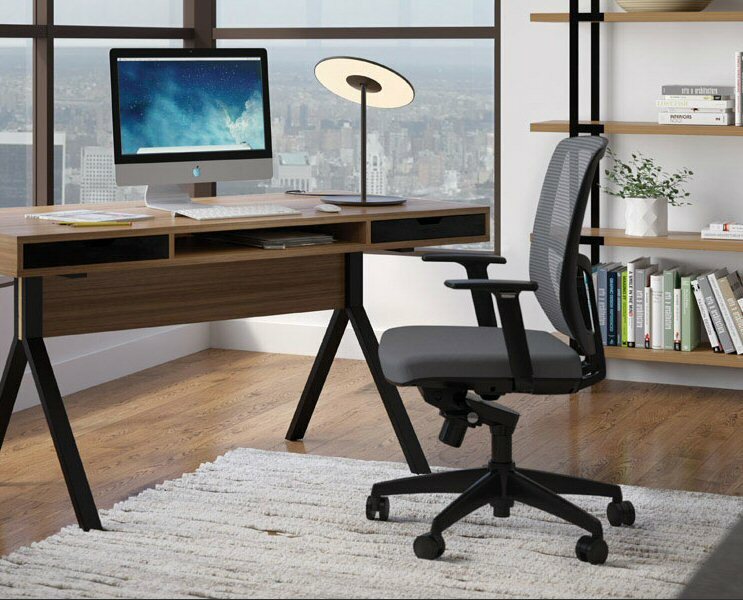 Engineered with ergonomics in mind, this task chair delivers a wide range of adjustable comfort features. 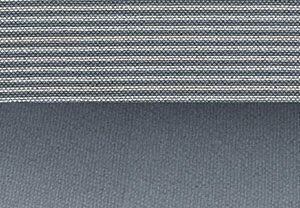 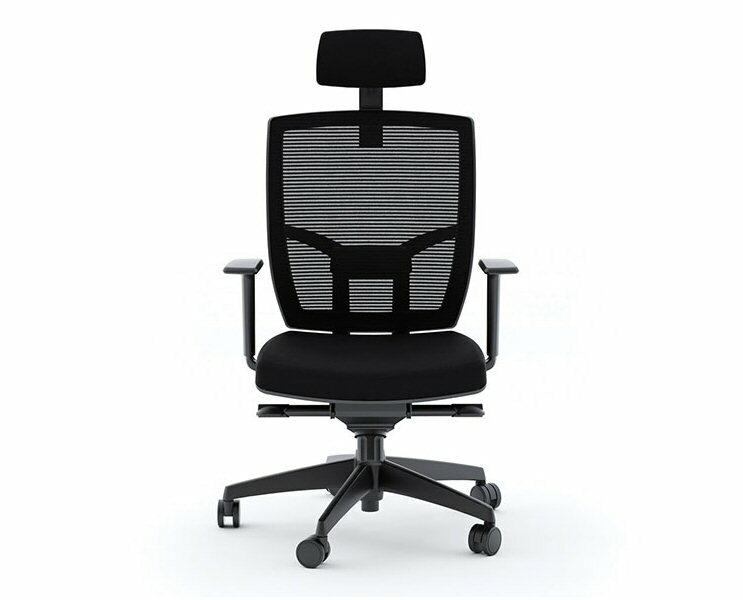 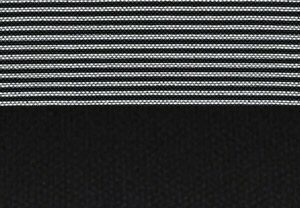 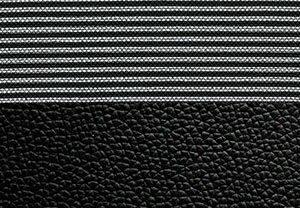 TC-223 is available in three configurations: a Black or Grey mesh backrest with coordinating upholstered seat/headrest and a black base, or a Black mesh back with a leather seat/headrest and a polished aluminum base. 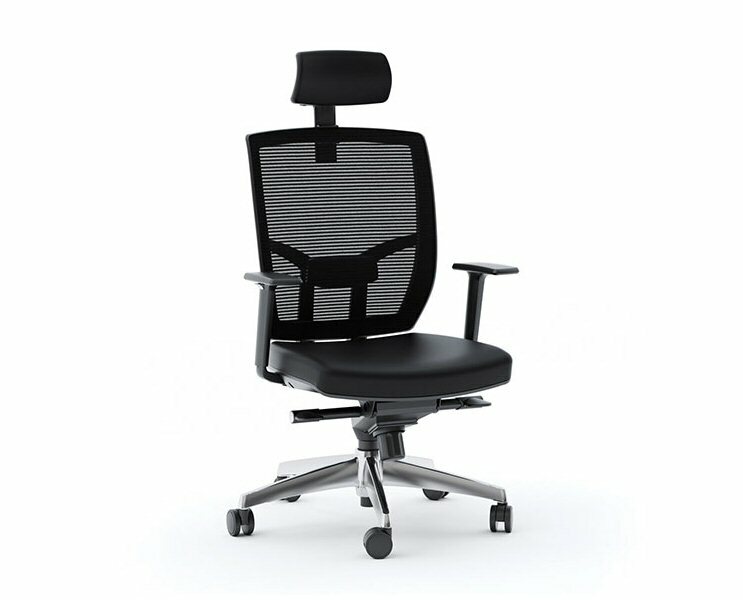 BIFMA Certified.